Dr. Kurt D. Kraft, M.D. Dr. Christopher S. Cosper, M.D. 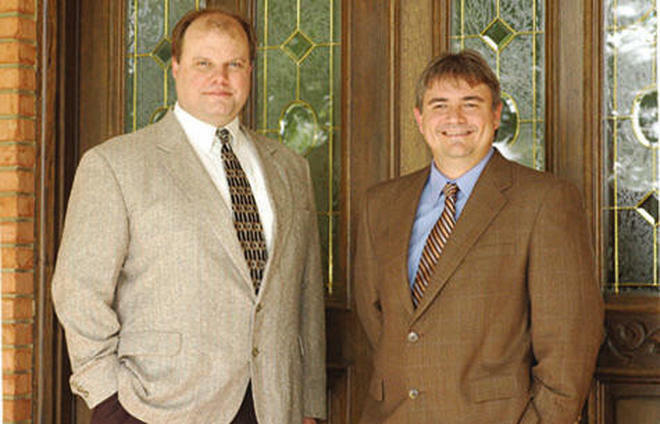 Dr. Kurt Kraft and Dr. Chris Cosper offer an invaluable service to the Wiregrass. Since starting our clinic in July of 2006, we have helped our patients lose 156,668 pounds and counting! Our philosophy revolves around sound medical research combined with a desire to make a permanent difference in our patients' lives. In a period where obesity has reached epidemic proportions, Dr. Kraft and Dr. Cosper are making a difference one patient at a time. We are both Family Practitioners with specialized knowledge in weight-loss medicine. We are members of the American Society of Bariatric Physicians and have extensive clinical, hospital and emergency room experience.